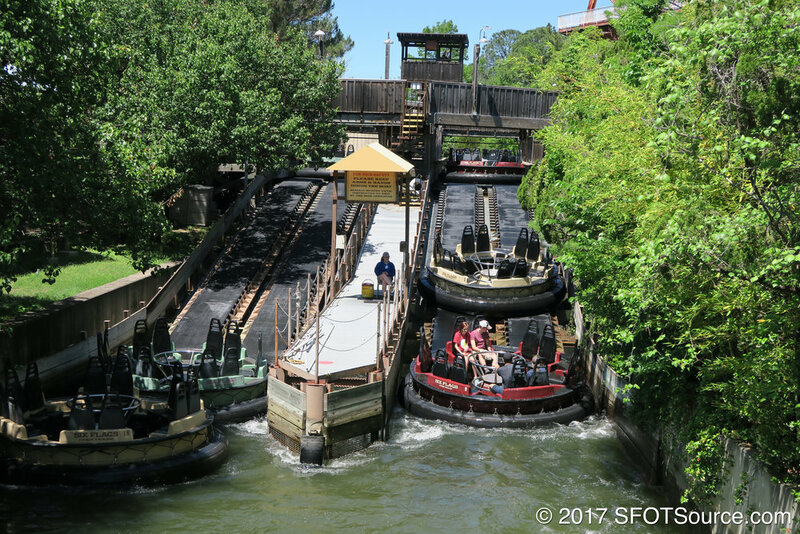 From 1961 to 1982, Six Flags Over Texas had an attraction called LaSalle's River Boat Expedition. Riders would climb onto a small boat with a tour guide. The boat would guide riders down the "river" through a series of animatronic scenes. The ride was later removed to make way for Roaring Rapids. However, Six Flags Over Texas did theme Roaring Rapids to the LaSalle's name. 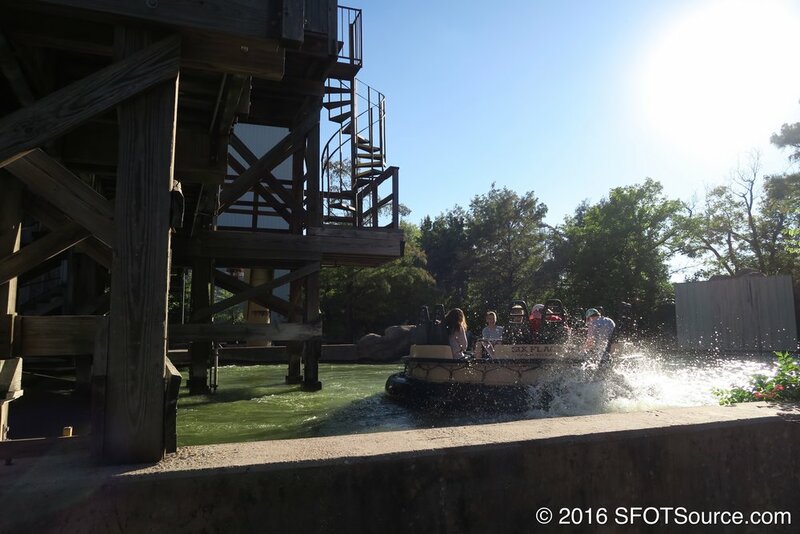 From 1995 to 1998 Roaring Rapids was named LaSalle's River Rapids and the entrance was moved from the Tower section to the France section. The old Rapids entrance in France can still be seen. The old River Rapids queue was used for a haunted house for a number of seasons but has since been left behind the scenes. Roaring Rapids is renamed LaSalle’s River Rapids. The entrance to the attraction is moved to the park’s France section. 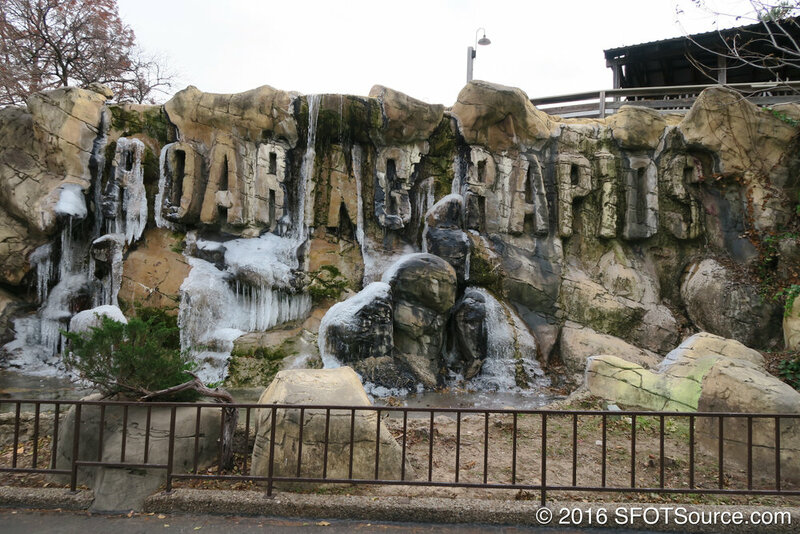 LaSalle’s River Rapids is renamed Roaring Rapids. The entrance to the attraction is moved back to the park’s Tower section.